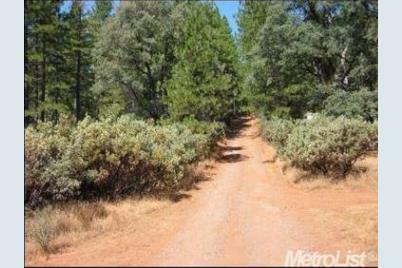 Located 3 miles north of Collins Lake this 10 Acre Parcel is an opportunity to own land in CA. With it's mild terrain and southern exposure this property lends itself to the perfect recreational tract. Great Land investment. 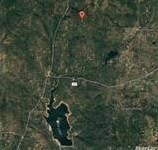 Driving Directions: Property is located appx. 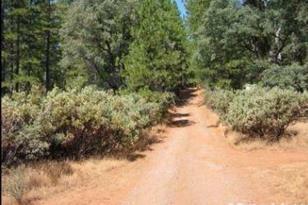 1.6 miles E of Willow Glen Road on Pine Ridge Road, a private rough gravel/ dirt road. 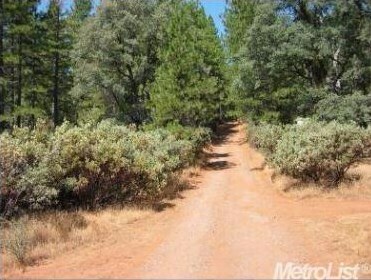 0 Ponserosa Way, Oregon House, CA 95919 (MLS# 18062804) is a Lots/Land property with a lot size of 10.0000 acres. 0 Ponserosa Way is currently listed for $89,888 and was received on September 10, 2018. Want to learn more about 0 Ponserosa Way? Do you have questions about finding other Lots/Land real estate for sale in Oregon House? You can browse all Oregon House real estate or contact a Coldwell Banker agent to request more information.